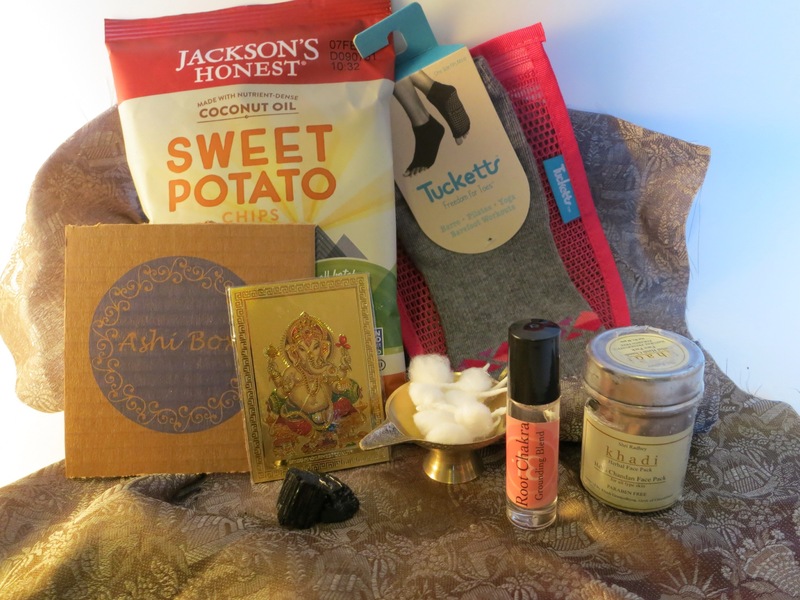 Ashi Box – A monthly subscription box full of India-inspired, practice-enhancing, and life-enriching goodies! This month we’ll explore some of the sacred symbols that are related to the yoga tradition, as well as others that aren’t, but are often seen used in western yoga paraphernalia. Join Ashi Box by 5:00pm Mountain Time on November 15th in order to receive this unique Ashi Box. All boxes will be shipped on November 18th, so sign up now! If you have any questions, please contact us at info@ashibox.com. Today is Dussehra! Also known as Vijayadashmi, today marks the end of Navratri and celebrates the triumph of good over evil. The major victory celebrated today is that of Rama over Ravana, but we also celebrate the victory of Durga over Mahishasura, as well as all of our own personal victories. Everyday of Navratri we took a few minutes to be silent, to give thanks, and to see that all of the blessings and gifts given by the goddesses actually already reside within us. We are the goddess (you too, gentlemen!) and all of her many faces. We are good. We are strength & courage. We are knowledge and wisdom. We are beauty, creativity & abundance. We light up the world with our smiles! This morning I heard a really cool interpretation of the Ramayana – the story of Rama’s victory over Ravana. In case you aren’t familiar with the story – here’s my one sentence version: Ravana kidnaps Sita (Rama’s wife); Rama and Lakshman (Rama’s brother) go to save her; Hanuman (monkey god and devotee of Rama) makes the great leap between India and Lanka to find Sita; a battle begins; Lakshman gets hit by a poisonous arrow; Hanuman makes another great leap to the Himalayas to get the medicinal plant to save Lakshman; Rama has a great battle with Ravana and wins. The interpretation then is that Rama represents the soul, Sita represents the heart, and Ravana represents the mind that kidnaps the heart from the soul. Lakshman represents consciousness, which is always active on your behalf. And Hanuman represents the intuition and courage that help retrieve the heart to reanimate the soul. This is why we practice, this is why we meditate or do yoga or write or exercise or do that thing that reconnects our hearts and souls, and quiets the mind if even for a short time. We have all the tools to live happier, more peaceful, and engaged lives, and the celebration of Navratri and Dussehra is all about connecting to that power and grace which we already possess. Jai Shri Ram! 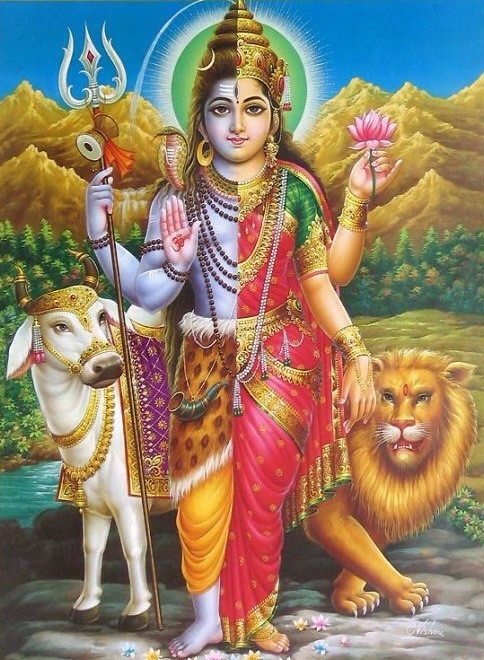 Jai Mata Di! Leave a comment Happy Dussehra!